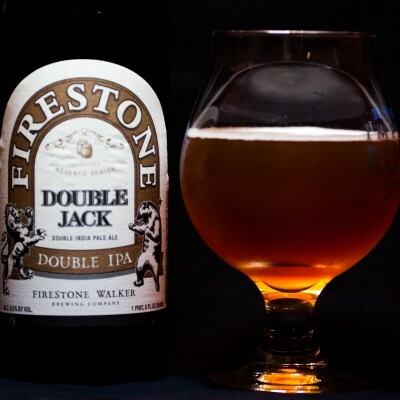 One thing Disney has been doing with its re-imagining of Disney California Adventure is stocking the park with California microbrews. 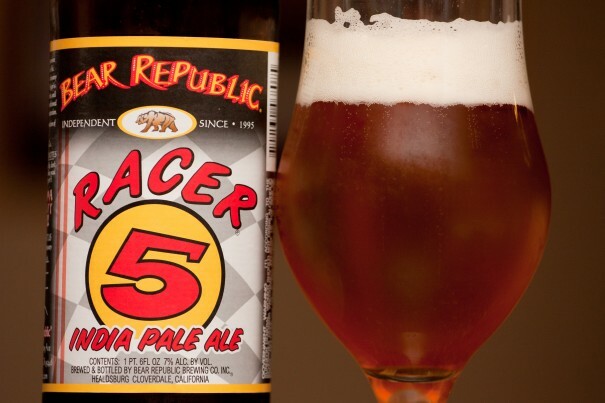 One such beer found at Carthay Circle and Flo’s V8 Café is Racer 5, an IPA from Bear Republic in Sonoma County, CA. Racer 5 has a floral nose along with a little pine. Golden with hints of orange in color with a white head. 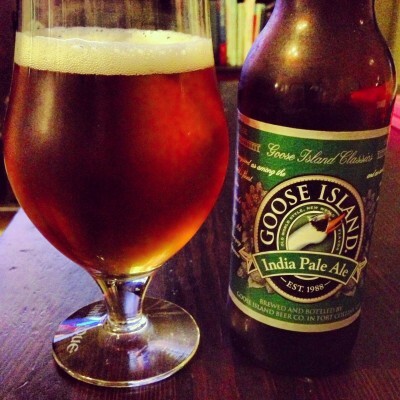 A hop-forward piney taste with some malty sweetness and caramel behind it. The bitterness lingers a bit. A little on the thin side, but not bad. 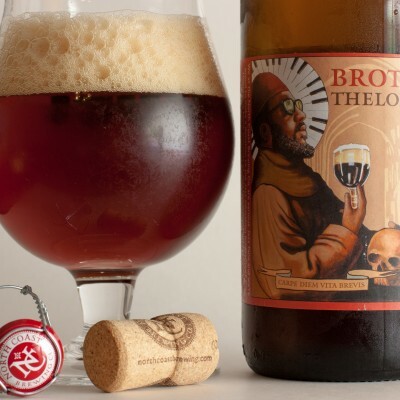 Carbonation is medium. 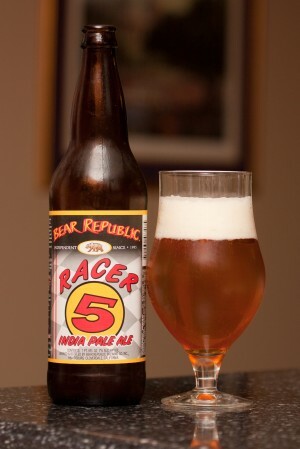 Racer 5 is a balanced IPA that has a nice taste to it. It’s not the most exciting IPA out there, but I think it’s a good addition to the beer collection at DCA. 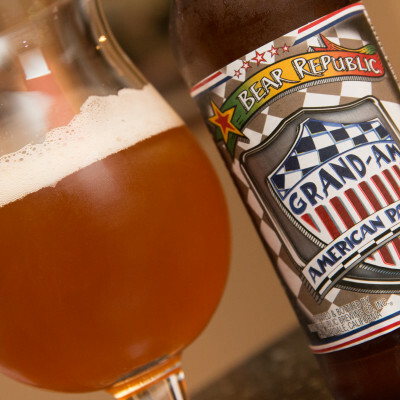 By the way, we are working on a Disneyland Resort Beer List, including California Adventure as well as the resorts. 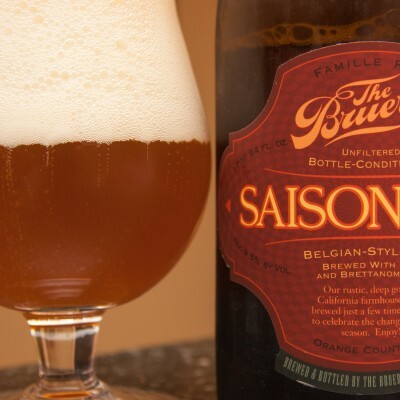 If you have anything you’d like to share with us regarding Disneyland beer, let us know!